Just like in any other area of expertise, there are unwritten rules governing makeup. 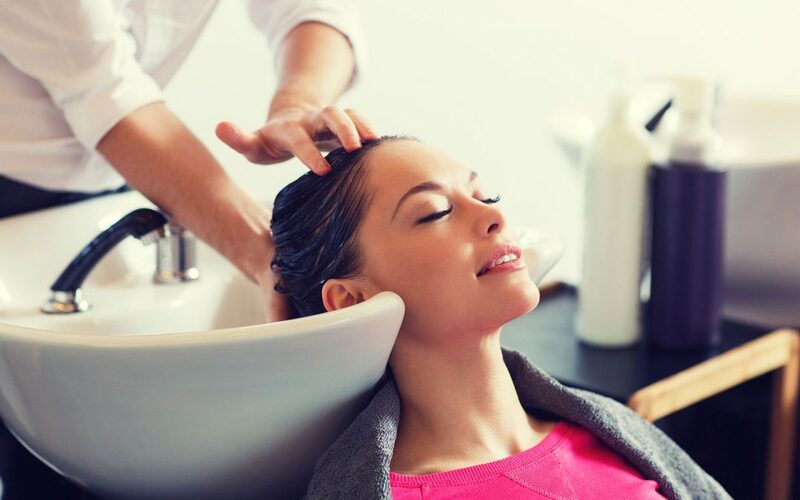 One of the key rules is that you need to make sure you have the basics covered, or any treatment at a Beauty Salon in Glendale, CA will yield only limited and temporary results. Here are some basic actions, if taken will make a clear difference. Every woman dreams of getting long, wavy and thick hair. Everyday exposure to the city’s smoke and polluted air makes this just but a dream. What’s worse, most cosmetic products on our shelves contain chemicals toxic to our hair. How do you deal with these challenges? By eating right. One of the best ways to improve the health of your hair, skin, and nails, is to improve your diet. Eat a diet rich in vegetables, dark leafy greens, fruits, and fish. In the space of three weeks, you will notice a marked difference. Another option is to reduce the effect of the current products you use on a daily basis. Everything from Shampoos, conditioners, and styling products contain potentially harmful chemicals that can affect your specific type of hair and skin. First, try changing to a milder product and see if there is a difference. If the difference is only slight, go further and opt for organic beauty products for a few weeks. Once you have your house in order, you can go to a salon like Danie’s Beauty Salon and get your dream look.